Microsoft Windows XP is the first OS built on the NT technology to offer full support of the Microsoft Windows Imaging Architecture introduced in Windows Me. 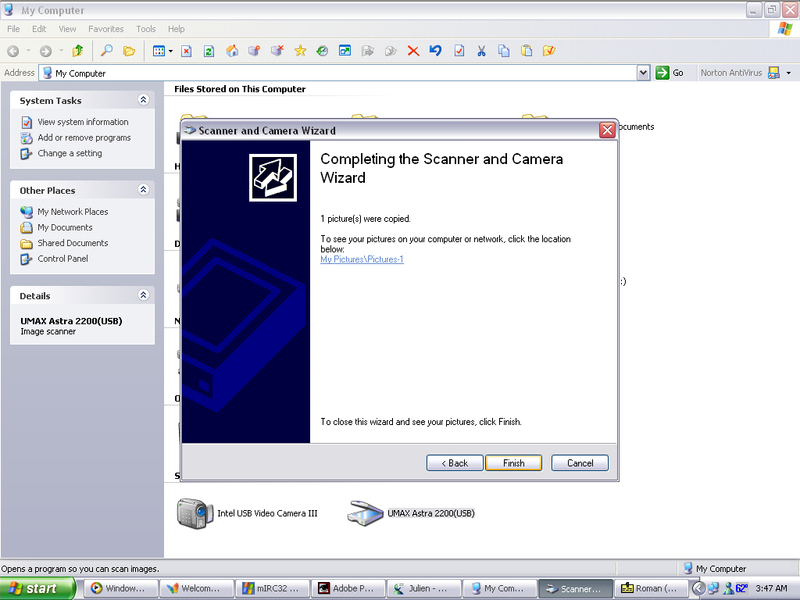 Imaging devices like digital cameras and scanners are automatically recognized by Windows when they are plugged in. 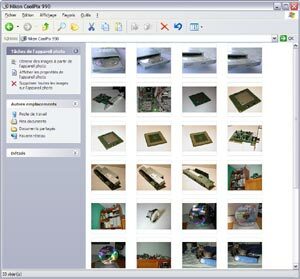 Accessing photos stored on a digital camera, from any application or theWindows Explorer is now as easy as opening files stored on a CD. 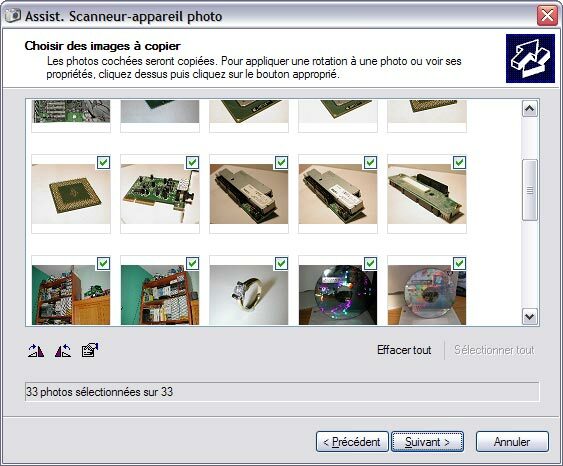 There’s actually two ways to view the pictures stored on a digital camera. 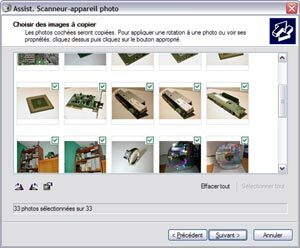 Either you open the digital camera and view thumbnails of each pictures (just like if it was a hard disk, a ZIP drive, etc.) 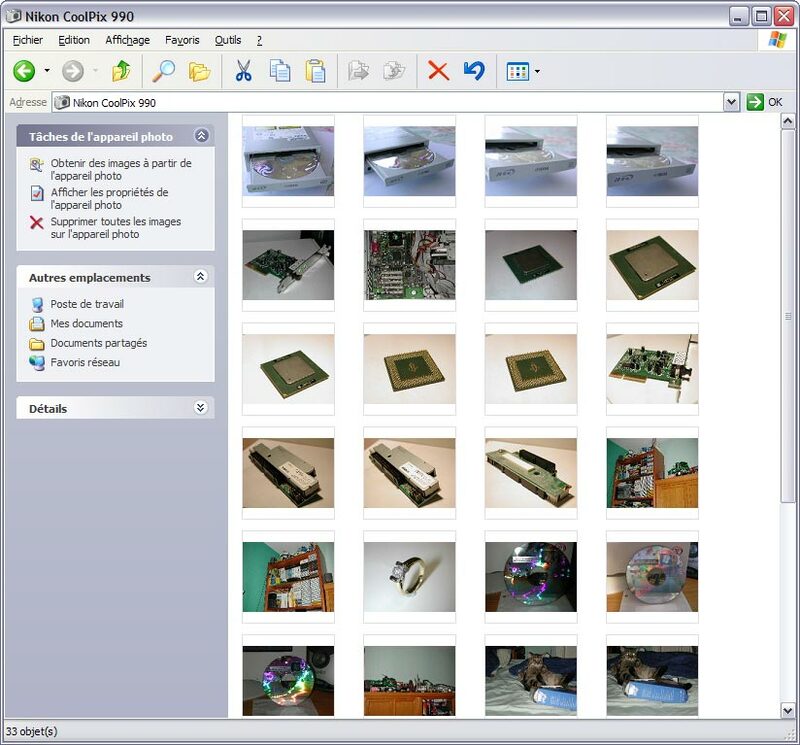 or you can use the wizard to view every picture, select the ones you want to retrieve, and download them into the my pictures folder. Scanners are also listed in Windows Explorer: retrieving pictures from them is a child’s game! 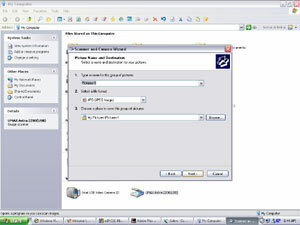 The Windows XP wizard will let you preview the document currently put in the scanner, define the quality scanning settings (dpi, original’s type, etc.) 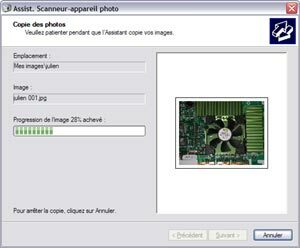 before finally acquiring the image and saving it into the my pictures folder. 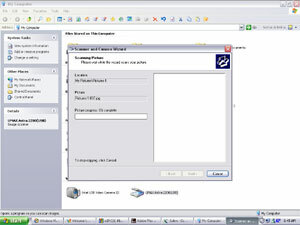 Windows XP actually supports several imaging devices through built in WIA drivers but Microsoft has decided to ditch some inbox imaging drivers from the beta version so the support of Epson USB scanners and Nikon CoolPix 990 digicams are no longer at the day’s order. 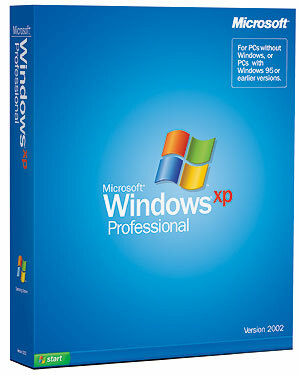 Windows XP continues to provide an outstanding support for video devices like its predecessor Windows Me. 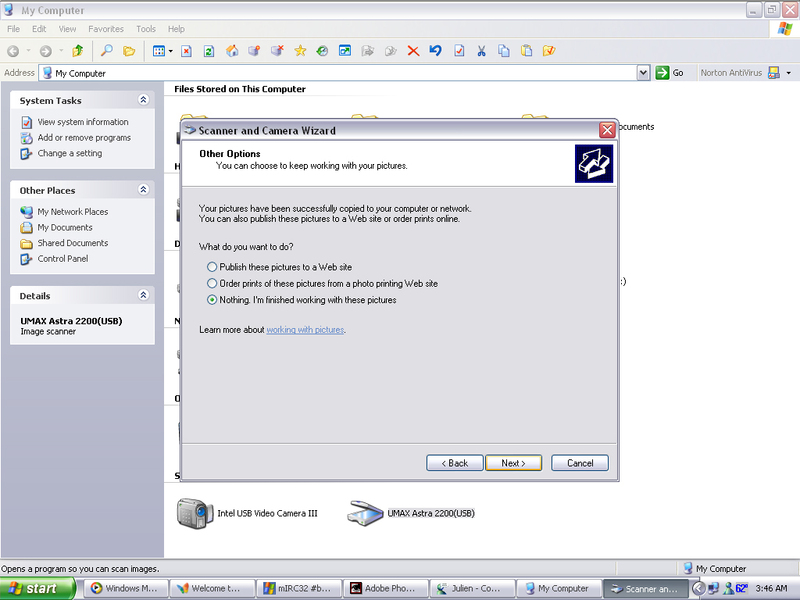 Logitech andPhilips webcams are now natively recognized by Windows XP and you can use them straight away without the need to install any supplementary drivers. 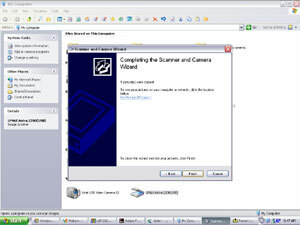 Obviously the webcam support is quite basic with a few bugs (the capture button works one time out of ten…) but it helps to save time even if the image quality is not extraordinary. FireWire camcorders are always detected properly by XP thanks to the iLink protocol and can be used through the Windows Explorer. 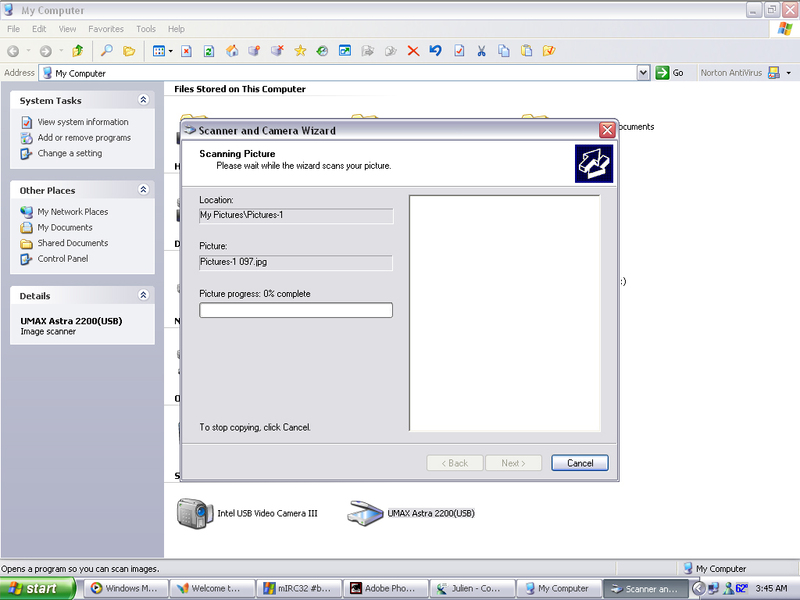 From there you can view videos, rewind or forward the tape, etc. 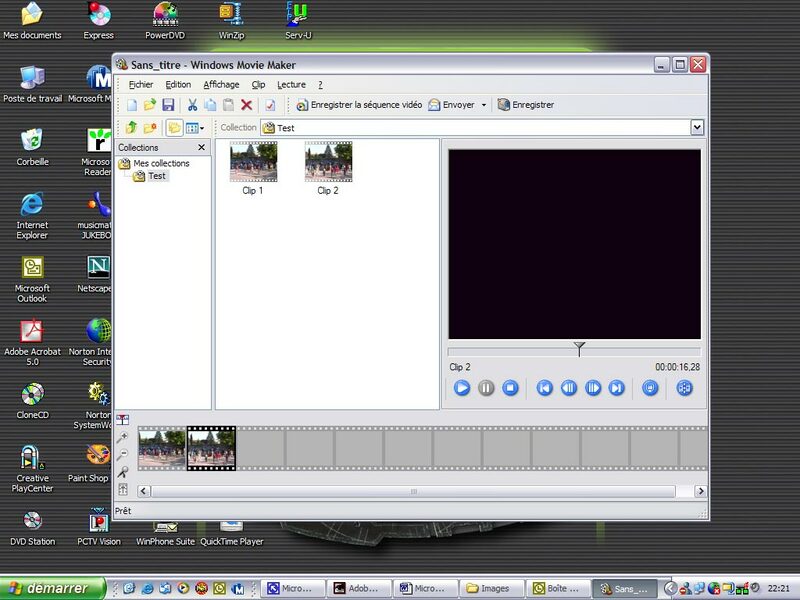 The Windows Movie Maker utility included in Windows XP helps you capture video footage from every source (WIA device, IEEE 1394 camcorder, Twain compliant video acquisition device) in order to basically mount a film. 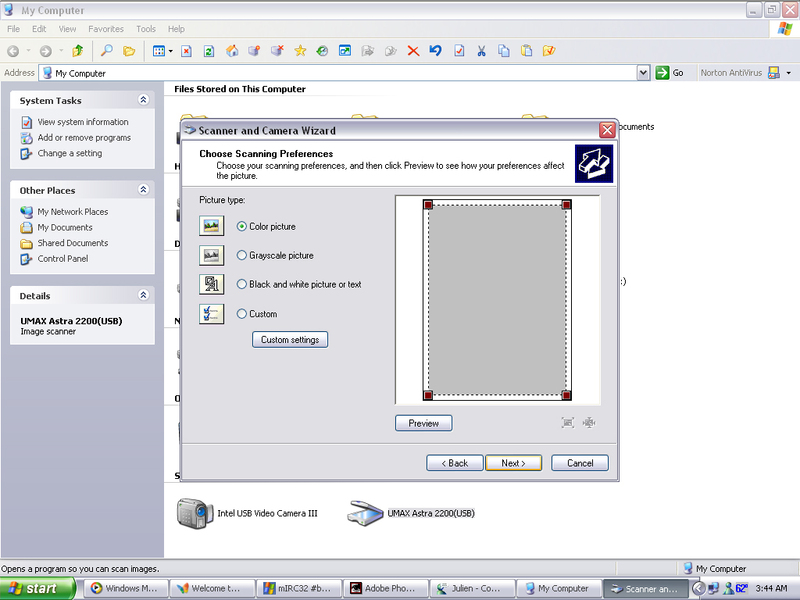 Mounted films can be exported onto any DV-In/Out camcorders sent by emails, for example. One of the most amazing features of the Windows Movie Maker is the new WMV file format that has the specificity to highly compress videos to reduce their sizes while offering an acceptable viewing quality. 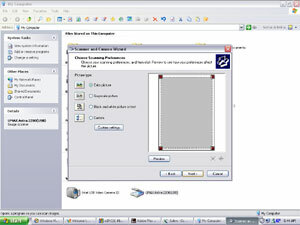 This standard is very interesting to exchange videos on the ‘Net.